What is important? If you have a personal relationship with Christ, you have a wonderful blessing in this life and that is to get to know Jesus better and share Him with others! 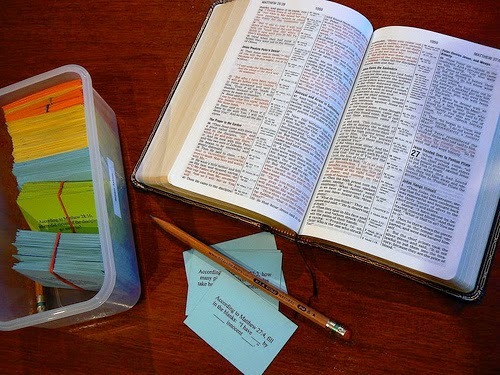 We get to know the person of Christ through the study of His Word. We get to know the character of God through the study of His Word. Bible Study. So how do we go about studying the Word of God so that we may handle it accurately? First, while it maybe obvious, we must take the time to read the Word of God. Watch Dr. Woodrow Kroll as he speaks about What's the Best Way to Study the Bible? Are you willing to settle? When you come across a passage of Scripture that seems baffling to you or appears to conflict with another passage of Scripture, do you investigate further or do you settle? It is important that we not settle but that we 'contend' for the Word and love God "with all of our heart(s), soul(s) and mind(s)." 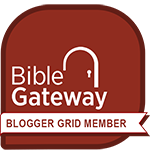 Some resources you can use for this purpose are Biblical Commentaries some of which you can access for free on BibleGateway.com. Increase your Love for God. Do You Need Him Every Hour?